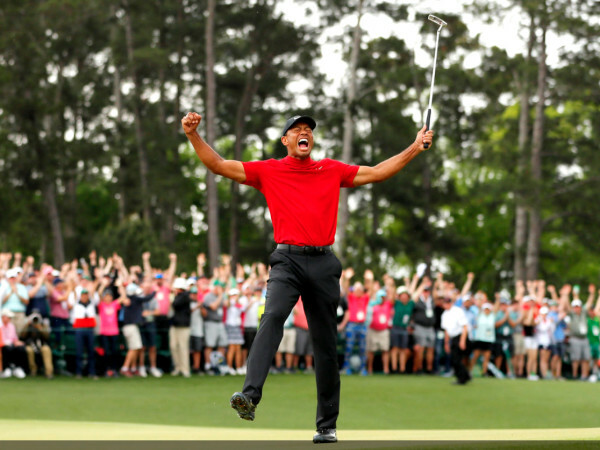 Houston Rockets fans who still need some consolation after ceding this season to the Golden State Warriors got a big win on June 25, as superstar James Harden was named the NBA’s Most Valuable Player. The Rockets guard led the NBA in scoring, 3-pointers made, and 50-point games during the regular season. (Voting is based on the regular season.) 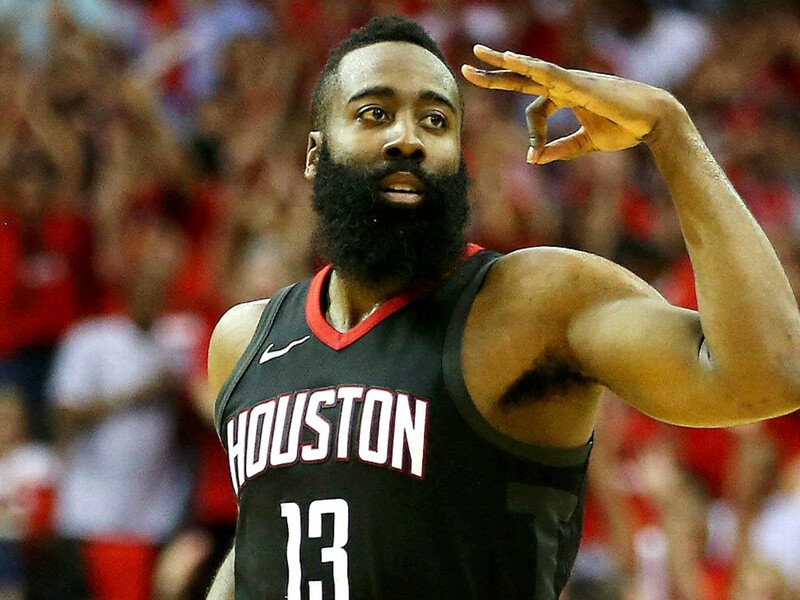 Harden has finished second in MVP voting in two of the past three seasons and posted astronomical numbers this season, averaging 30.4 points, 8.8 assists, and 5.4 rebounds per game. He was pivotal in the Rockets best-ever 65 wins and posted the NBA’s first 60-point triple double. Harden beat out NBA icon LeBron James of Cleveland and Anthony Davis of New Orleans in earning the MVP mantle. 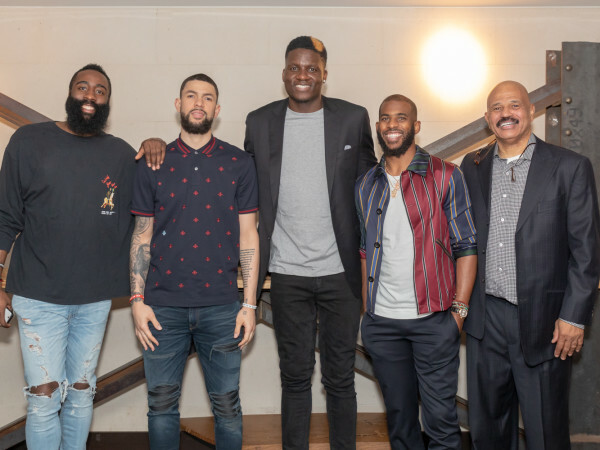 Harden was flanked by Rockets coach Mike D’Antoni and several of his teammates at the NBA Awards ceremony in Los Angeles. Festooned in a floral suit, a blindingly jeweled necklace, and sunglasses (presumably for the necklace), Harden accepted the award with his mother, Monja Wills, by his side.